Is the June 2018 Evolution main release still accurate? If not, what are the release updated timelines? Evolution is scheduled for full public launch in June in 2018, and the Alpha test release is scheduled for launch in December 2017, but please note these dates are not completely firm. Meeting release dates for large scale applications is dependent on a large number of variables. The Dash Core developers have learned from experience and are improving prediction accuracy for setting dates, but we have to be prepared for slippage. Please feel free to email [email protected] for any further information. When does Evan Duffield plan on releasing the rest of the Medium articles in his long-term scaling series? Questions for Evan Duffield should be directed to Evan directly. 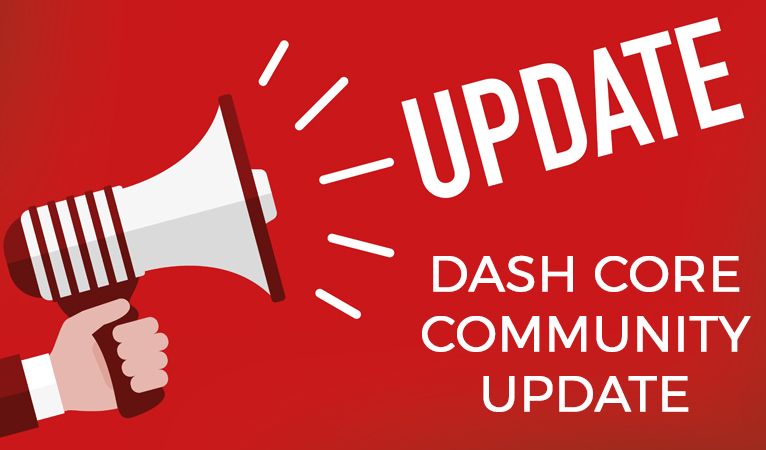 Although we communicate with Evan frequently and discuss future plans, Dash Core Group does not oversee Evan’s independent work efforts. Please feel free to email [email protected] for answers on his progress and intended release of Medium articles. When will masternode hardware requirements be increased next and what would they entail? CPU, RAM, processor cores, etc. At this point in time, masternode hardware requirements will not need to be blanket increased. It depends on the operator. For example, Node40 upgrades hardware as soon as they notice degradation in service. Others upgrade only after they have dropped from the network a few times and realize their existing hardware doesn’t meet network requirements. It’s important to note that Core does not set the masternode hardware requirements; the market sets the requirements. As the transaction volume of the Dash network grows, we will eventually need to upgrade masternode hardware requirements, but GPU upgrades will come first. You have to have the transaction volume before you need to upgrade and the transaction volume is determined by the users and the market, not by Dash Core. Our job is to make the software as efficient as possible, to make the production of blocks as efficient as possible, and as computationally cheap as possible, with reliable bandwidth and network propagation. Right now, usage is relatively low, but we expect that to ramp up a lot next year, especially with the launch of Evolution, and upcoming integrations. 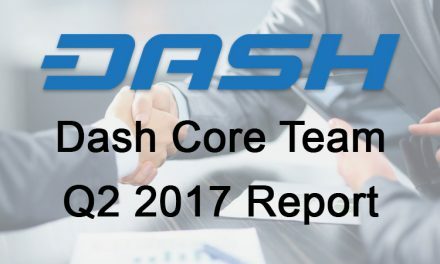 One area Dash Core is working on is seeing what we can do at the software level to make the masternodes handle the anticipated increase in future transaction volumes. What we have identified is there are some bottlenecks in signature operations and hashing. When the future volume comes, the solution is through hardware upgrades. What Dash Labs is doing, is researching future technology to bring the cost of running a masternode down and let them handle large transaction volume. In terms of timing, we can’t provide firm dates outside of the estimated timings outlined in the roadmap. Our focus is on network security and stability, and designing better upgrades to network. What’s the nature of the Ethereum Enterprise Alliance membership? The Dash Core Group decided to join EEA because it is the most extensive enterprise oriented blockchain industry group. 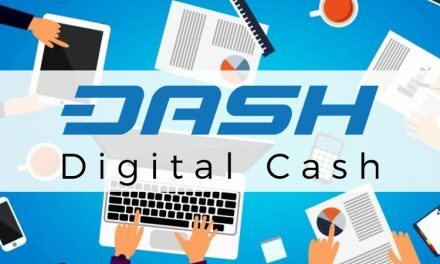 Several potential business partners recommended or requested that we join the organization, and Dash can complement Ethereum projects by improving the payment options available for enterprise use. We actually already have projects underway which leverage both the Dash and Ethereum blockchains simultaneously to deliver a service. Beyond the connections we can make through EEA, we believe Dash can both contribute and learn from the open source technology development taking place with the EEA. From a personal standpoint, the benefits of blockchain are already being realized across countless verticals. The EEA is an essential connector of enterprises, startups, and innovators in the space, and has become the world’s largest open source blockchain initiative. While Ethereum becomes the blockchain platform of choice for enterprise-focused smart contracts, Dash is the leading digital currency focused on payments, which we view as highly complementary. Why did mining collateralization disappear from the roadmap, yet remain in the footnotes? ANSWER: Mining collateralization is too far away to write extensively about in the roadmap. This is a concept Dash Labs is conducting extensive research on in the near future. This may also be a topic for further research at the Blockchain Research Lab at the Arizona State University. When should Dash miners expect their current mining setups to no longer be valid as a result? The Dash proof of work algorithm and basic mining setups won’t change without overwhelming support from the masternode network. Mining setups will remain valid, and if change is required and the timing comes for such change, there will be ample time permitted for upgrades to take place. Again, research is being conducted on this matter. Who can join beta testing for Evolution? Are masternodes allowed? The Evolution testnet will be open to everyone. The target was December, but will likely be pushed back. Our software version 12.2 is due for release in a couple of weeks. The head of business development position is currently open, yet Daniel Diaz remains listed on Dash.org, and no official resignation was announced. What is the official word on what happened with Diaz? 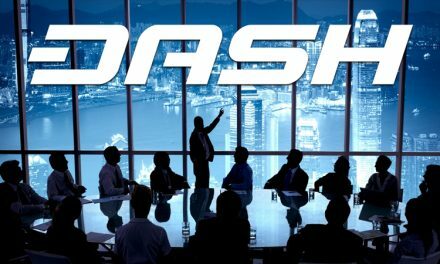 Dash’s VP of Business Development Daniel Diaz has stepped away from his position due to unplanned personal reasons. For a short time, it remained uncertain if Daniel could return from his sabbatical, which delayed the ultimate decision to backfill his role. We are currently seeking a replacement using high level recruitment efforts, including outbound candidate searches. Daniel has expressed a willingness and desire to contribute to our business development efforts in the future, if he is able, so his official status is that he’s still a member of the team on a sabbatical. I, alongside Senior Advisor Perry Woodin, and others from the team when appropriate, have been handling business development in the interim. What is the status of the quarterly conference call and other regular updates? The Q3 Quarterly call will take place next Thursday, 9th of November at 15:00 UTC (11:00 am EDT) on the WebEx channel. There are 100 positions available to join the call, but if you miss it, Robert Wiecko, Project Manager, will provide minutes to the community following the event. The agenda includes: a software development update, business development update, marketing and communication update, project organization update and project finance update. If you are interested in joining please use the following dial-in details: US TOLL:+1-415-655-0001 – Meeting Number: 196 385 031.